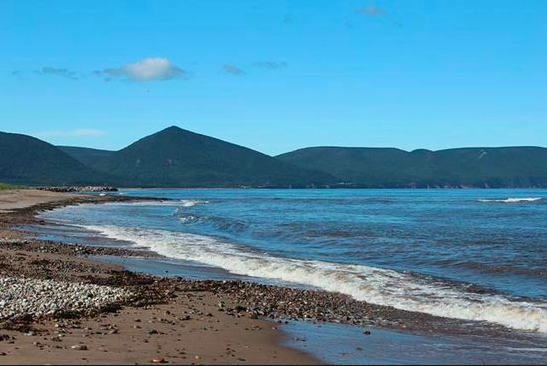 Blue Bayou Resort is the perfect place for booking events in Cape Breton Highlands. For instance, events like Weddings, Family gathering, Anniversaries, Boy Scout, School camping event, tourist travelling groups, Tour Bus… However, big events do need to be book ahead of time to secure your reservation. If you want to plan an event at the Blue Bayou Resort, simply give us a call with some details. Therefore we will let you know if we can accommodate your event. Most importantly, it would be better to book in advance for peak season of July or August. Secondly, we will even consider off season event after our first season. That is to say if we get some interest. We will discount any Group booking in May, June, September and October depending on size. Because this is our inaugural year, we will open on Friday May 31st 2019. We are now accepting booking for this upcoming season. However, we are closing for the season on Sunday October 27 2019. In the same respect, we will consider staying open for winter of next year if there’s enough demand. Things like Cross Country Skying events or Snowmobiling events may generate enough interest. Meanwhile, some people are asking if we are renting rooms for this winter. Therefore there’s a Possibility for next Winter Rental. We’re installing these new tent this spring. We are looking forward into hosting your event. Therefore, we will do our best to accommodate you the best way possible. Above all, this place is by Itself Picturesque and consequently you won’t have any issues finding places for photo ops. We’re planning expansion for the next few years. As a result an entertainment area will be in the plan. In conclusion, This will make it easier for bigger events. We will keep you informed. Booking events in Cape Breton has never been easier.